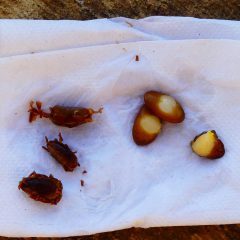 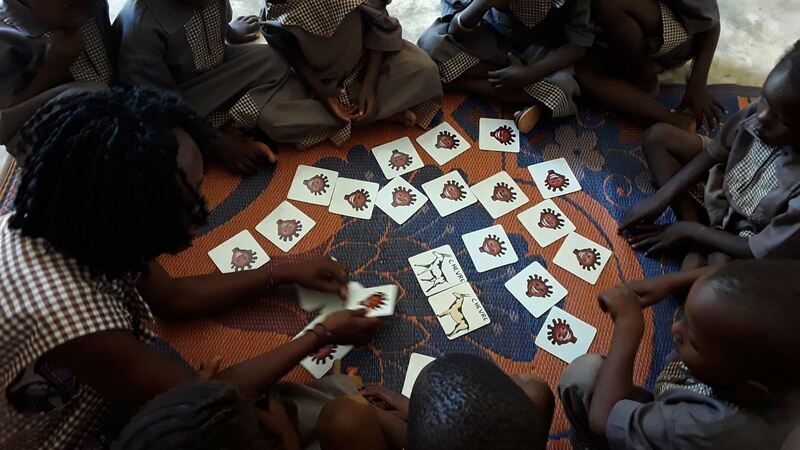 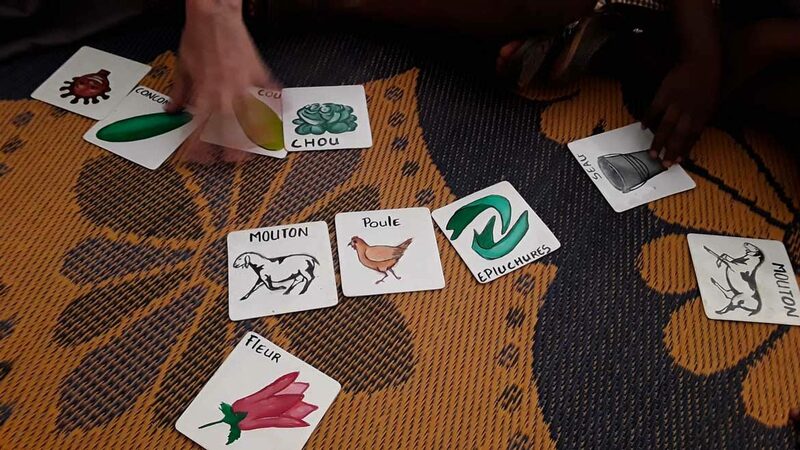 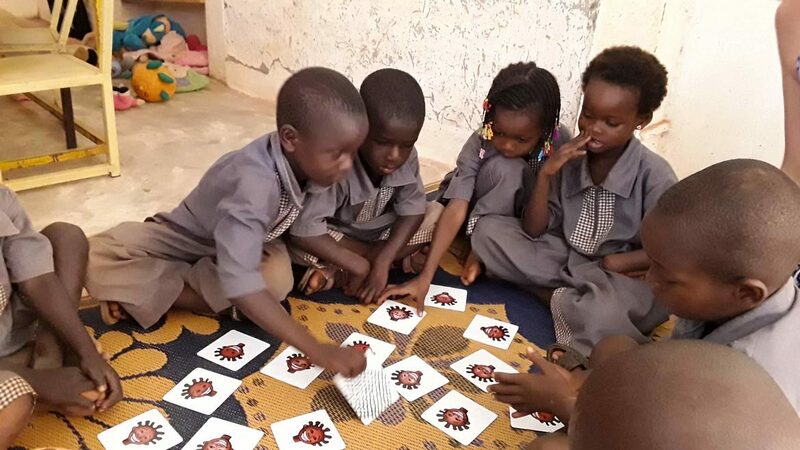 In Burkina Faso, a memory game was made using visuals from the garden. 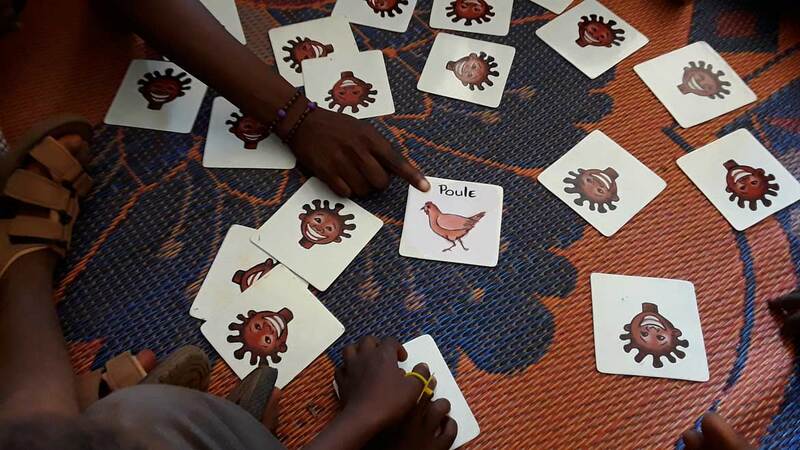 The visuals are painted by Solstène, a Burkinabé artist who is already involved in the awareness campaigns of Designing Hope. 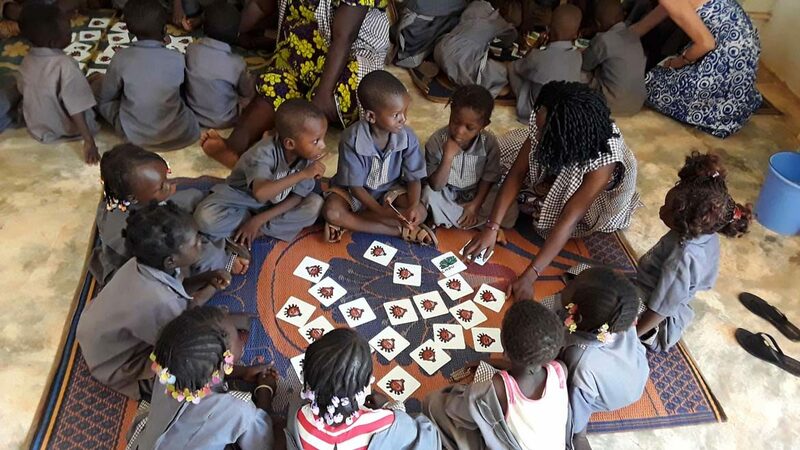 50 visuals have been created in duplicate, allowing to extract a part of them to play memory game (the cards design and their quantity can be chosen depending on the age of the children). 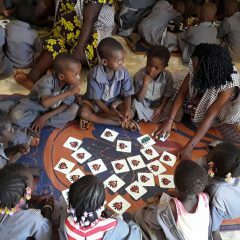 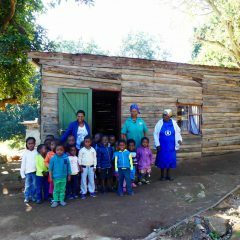 Designing Hope has created this game to offer several educative possibilities. 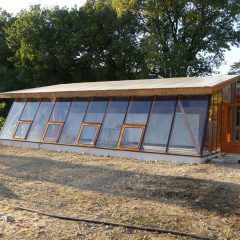 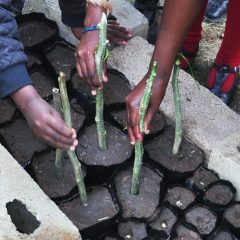 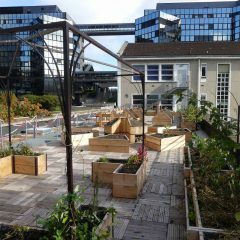 It can be a way to learn how a create a vegetable garden, or a small farm in a playful way.